Unique printed Irish Soft Coated Wheaten Terrier mug. 11oz ceramic mug with picture of Irish Soft Coated Wheaten Terrier. 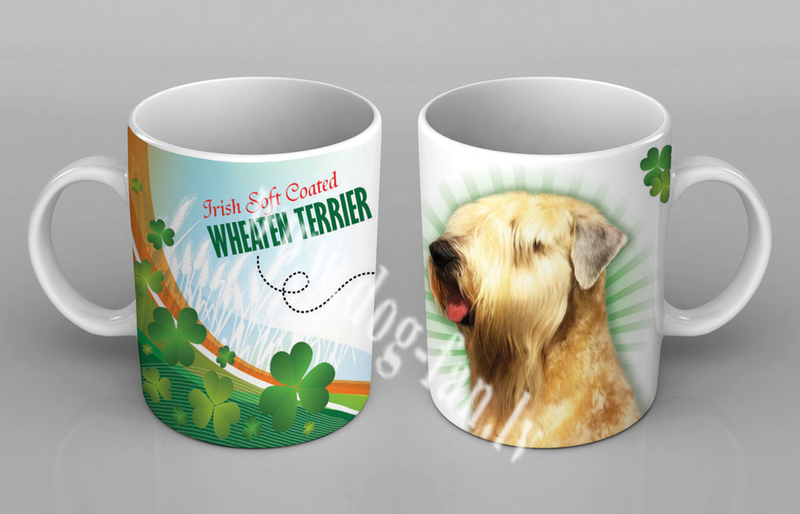 This unique printed Irish Soft Coated Wheaten Terrier cup you can buy only in Dog Fan online store.